It’s typical for Amazon sellers to have their very own eCommerce websites. 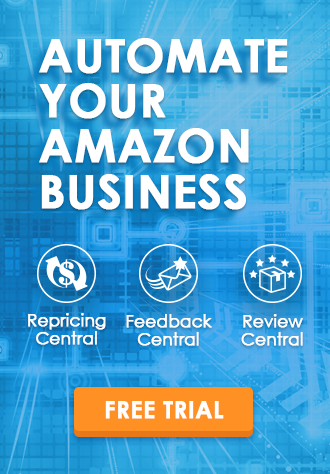 Not only does having one help them expand their brand and add diversity to their business, but it pretty much helps them capture a market segment that they don’t have access to when operating only within Amazon. 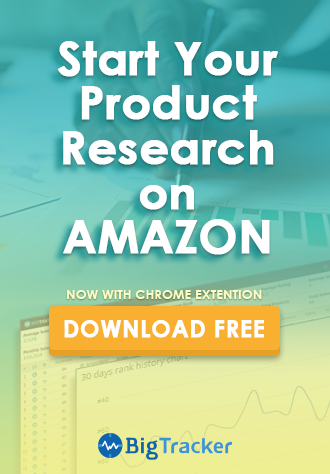 What Amazon sellers should never ignore, however, regardless of the platform they’re using, is tracking and analyzing crucial metrics regarding their ecommerce business. In truth, there are thousands of metrics you could track as an eCommerce site owner. But if you were to invest your time into all of them, not only would you be neglecting your business, you wouldn’t be able to scale the way you want to. That’s why knowing which eCommerce metrics mean the most to your business, and tracking only those specific ones, should be your priority. To realize your online business goals, you should identify the vital eCommerce metrics that can help affect and improve your businesses. 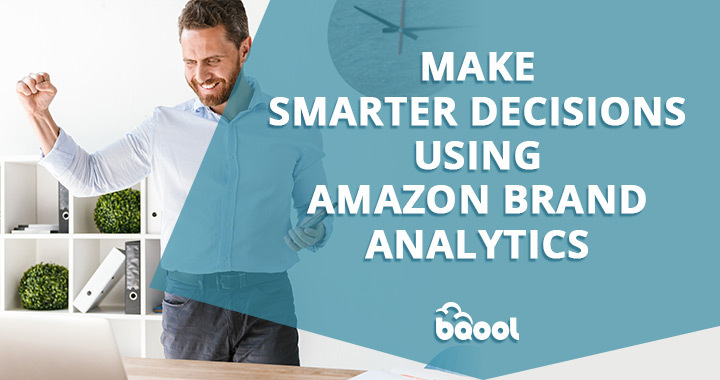 Today we’re going to share with you some of the best eCommerce metrics that not only Amazon sellers, but all online shop owners should emphasize when it comes to data analysis. 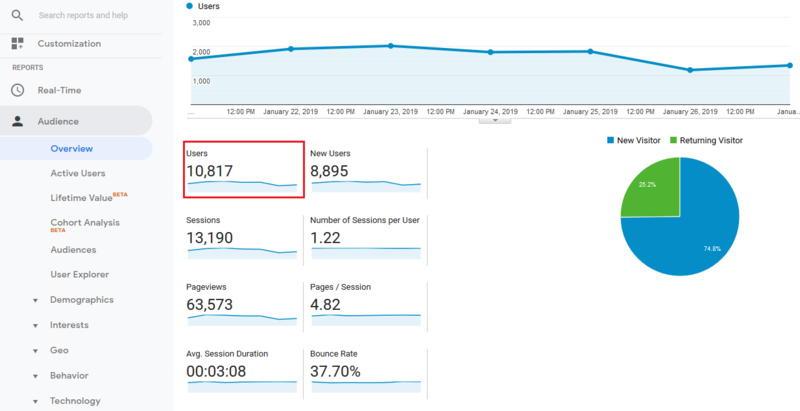 But first, if you don’t have one already, you should sign up for a free Google Analytics account and connect it to your site so you can start tracking metrics right away. Though you shouldn’t put all your effort into tracking site traffic while running an online store, it’s important to be aware of this data as you scale your business. After all, if your site traffic continues to increase, you’re likely to enjoy better search rankings, more email subscribers, and of course, more sales. To view your site traffic numbers in Google Analytics, go to Audience > Overview. You can track the number of people that visit your site over periods of time if you want to discover trends and see whether your traffic numbers are increasing the way you want. The point is to make sure that as your business grows, more people visit and engage with the content on your site to see what you have to offer. 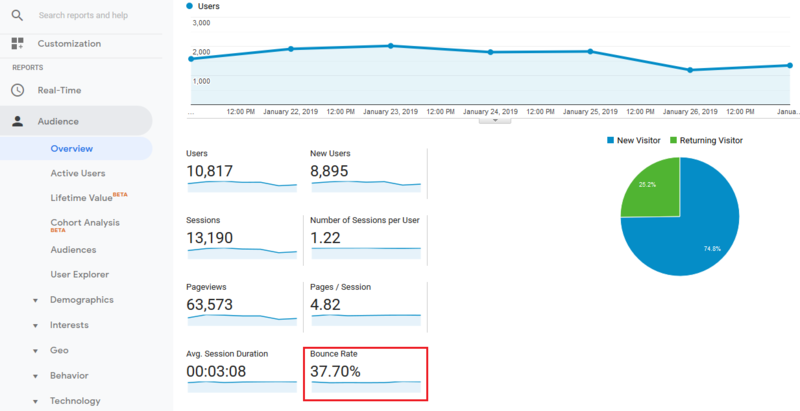 Some people will claim that monitoring your site’s bounce rate is a waste of time because so many factors play into whether people abandon your site or not. That said, as an Amazon seller or an eCommerce business owner, it’s a good idea to keep an eye on your site’s bounce rate to make sure it doesn’t get too high. 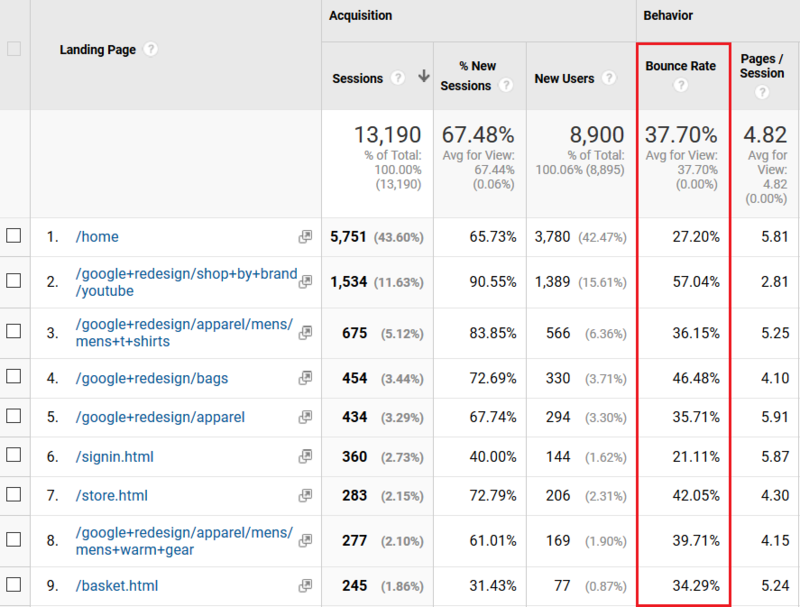 You can find your site’s bounce rate all over Google Analytics as you explore the different reports. For example, you can get an overall bounce rate for your site in the Audience Overview section. If you want to know the bounce rates of specific webpages on your site, go to Behavior > Site Content and choose which content you’d like to monitor. Seeing the different rates for each blog post, landing page, or exit page will give an idea which type of content or product pages your customers like the most. You can also discover webpages that may not be performing as well as you’d like. From there you can focus on figuring out why people are abandoning your site, especially on certain webpages. Maybe the call to action isn’t clear. Perhaps your keywords aren’t ranking you in the right search results. Or maybe the products and services you offer are found elsewhere for more competitive prices and people see that immediately upon arriving in your online shop. No matter the reason, you’ll want to make data-driven decisions designed to help your business grow and succeed, rather than hope what you change has a positive effect. It won’t matter how many site visitors come to your online store, or how low your site’s bounce rate is if no one takes action once on your site. As an eCommerce site owner, you want people to either subscribe to your email list (so you can build a relationship and promote products) or get people to buy right away. The number of site visitors that come to your site and actually make a purchase is called your sales conversion rate. The higher this number, the better your online store is doing. To find out your online shop’s sales conversion rate, Conversions > Ecommerce > Overview. Here you’ll see the amount of revenue your store has generated, the eCommerce conversion rate, the number of transactions processed, and the average order value. 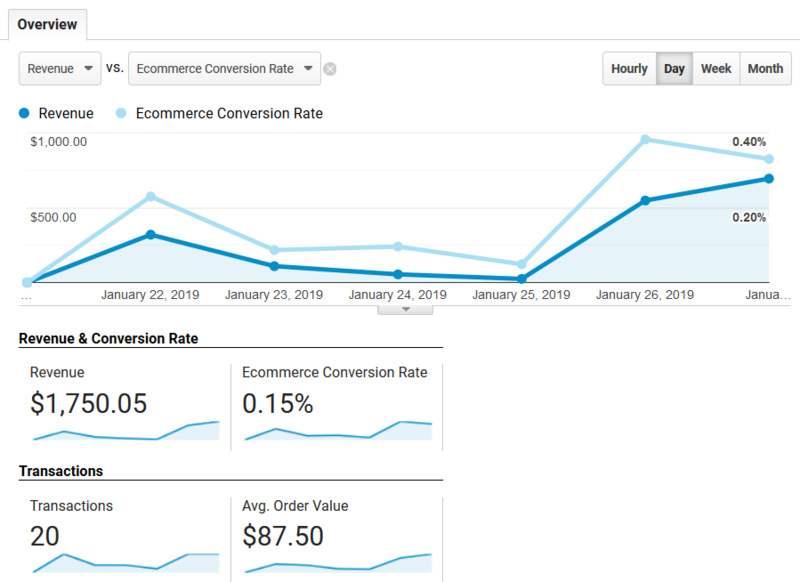 All of these metrics, not just the sales conversion rate, are important for tracking the growth and success of your online store. 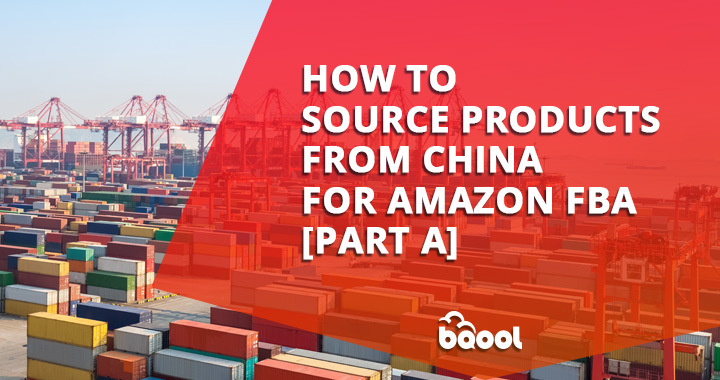 For example, if you want to make more money with your Amazon product and increase its average order values, you might consider bundling it with top-selling products or services. This, when paired with ideas such as creating a YouTube channel to promote your brand and publishing valuable blog content to educate your readers, will help you scale your business. While this strategy won’t necessarily increase the number of transactions or the conversion rate, you’ll generate more revenue. Knowing where you stand right now when it comes to sales conversions will help you grow your business long into the future. If you’re trying to save money, but you want to maintain a high sales conversion rate, you might turn your eCommerce shop into a dropshipping business using online tools like Oberlo. Just pick from a list of trending items to sell in your shop and let your suppliers do the rest. This includes storing items, shipping orders, and handling returns. From there, all you have to do is market your brand, convince people to buy, and monitor the data to make sure you’re seeing the results you want. This is a great option for those just starting out that don’t have a lot of money to invest upfront, but want to start generating as much as revenue as possible, as quickly as possible. Nearly 70% of consumers will abandon your eCommerce site after adding something to their shopping cart. That means that at one point people were in your online store, liking what they saw, and thinking about making a purchase. And for one reason or another, they changed their mind and left. Knowing how often this happens on your site can help you pinpoint why it’s happening. People abandon shopping carts for many reasons including unexpected shipping costs, required account creation, not enough payment options, lack of trust signals, and website errors. By identifying where people are dropping off in your sales funnel, you can better recognize the why behind shopping cart abandonment on your site and make appropriate changes. The last metric you should track as an eCommerce shop owner has nothing to do with Google Analytics and everything to do with the satisfaction of your brand and products. By surveying past customers about their buying experiences, you can calculate what’s called a Net Promoter Score. A Net Promoter Score survey is used to gauge customer loyalty and determine whether people would be willing to recommend your business to others. And you can do this easily using a solution like WPForms. All you have to do is ask people whether they’d recommend your company to others and WPForms does the rest for you. The goal is the have a high Net Promoter Score (the closer to 100, the better), which equates to people answering with a 9 or 10 on your survey. 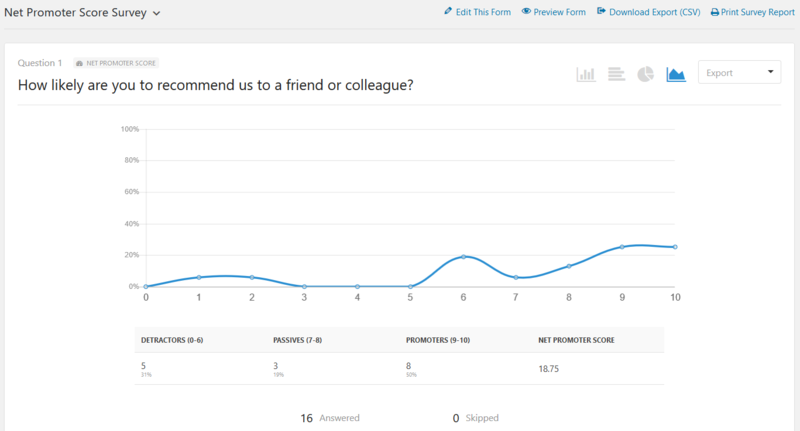 If your Net Promoter Score is consistently high, you can even use it on your eCommerce site as a form of social proof. After all, sharing with prospective customers that others before them were more than satisfied can influence their buying behavior significantly. And there you have it! 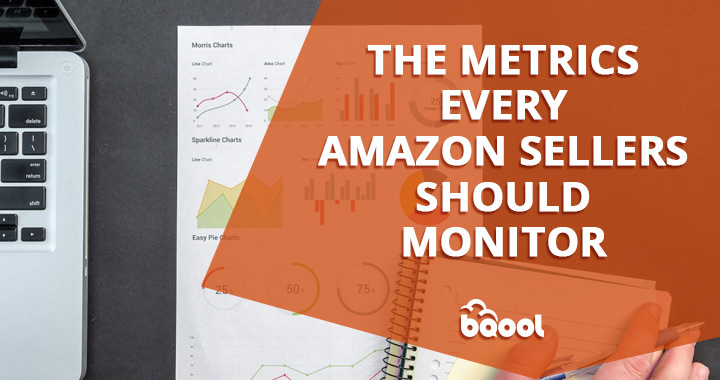 The top 5 eCommerce metrics all Amazon sellers and online shop owners should track if scaling their business and generating a profit is the ultimate goal. Don’t get wrapped up monitoring vanity metrics that look good on paper but have zero effect on the success of your online shop. Instead, take a long hard look at data that you can use to make improvements and create a bigger, more satisfied customer base.